Which car locksmith service do you need? Contact Car Keys Pro for car locksmith services in Chicago. 24/7. Don’t wait until the worst happens. 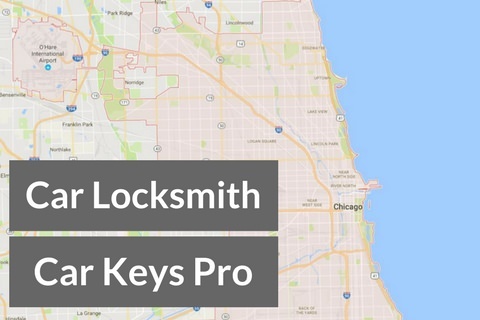 Program the Car Keys Pro Locksmith’s number into your phone now 312-522-1302 so you can call immediately in an emergency.